The Helen Kate Furness Free Library was founded in October 1902 by a group of Nether Providence citizens as the Horace Howard Furness Free Library, named in honor of one of the founders, a famous Shakespearean scholar whose estate, Lindenshade, was located in what is now Furness Park. In the early years, the library was housed in a 12 square foot room of the newly built Elementary school. Dr. Furness’ died in 1912. In his will, he bequeathed $5,000 to the library on the condition that the library’s name be changed to The Helen Kate Furness Free Library to honor Dr. Furness’ wife, who was also a Shakespearean scholar. 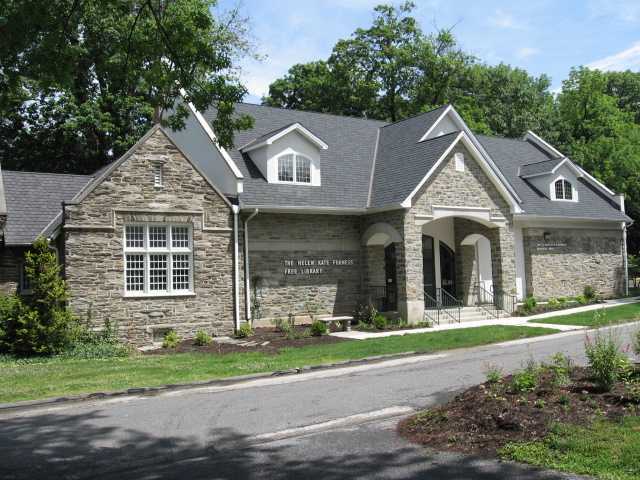 In 1913, Dr. William Henry Furness III, a son of Dr. and Mrs. Furness, conveyed to the library an acre of land on which a native stone building was constructed in 1916. It was then that the dedicated volunteer system really started. The library was open for limited evening hours each week, staffed by community volunteers and part-time professional librarians. For several years during the late 1940’s, the Nether Providence School District rented the library during the day for use as a kindergarten classroom. The proceeds from the lease were the library’s only source of income. As late as 1954, the library was only open 8 hours a week. By 1959, the population of the area had increased from less than 2,000 in 1916 to over 10,000. The citizens of Nether Providence and Rose Valley initiated a capital campaign to build an addition to the original building, add equipment, and renovate the old building. A second addition, the Chadwick Wing, was added in 1974 with a gift from the estate of Judge E. Wallace Chadwick of Rose Valley, who died in 1969. A bequest from the estate of Mr. Chadwick’s wife, Alice Chadwick, provided additional funding to furnish the wing. Since 1974, usage of the library has increased dramatically, placing a strain on the current facilities and preventing the library from offering the environment and the services that our patrons want and need. The quality of life we enjoy in our community has always attracted families who value education and who want a strong Library for their children, grandchildren, and themselves. The house is furnished with circa 1800 antiques, including some Leiper family pieces. Its four remaining outbuildings have been restored. Displays throughout the house illustrate the many roles Thomas Leiper played in the development of southeastern Pennsylvania. The house is open every Saturday and Sunday from 1 p.m. to 4 p.m. from April through December each year. Guided tours are provided. Membership in Friends of the Leiper House is open to anyone interested in the restoration and preservation of the property. For more information, call the Leiper House at 610-566-6365. 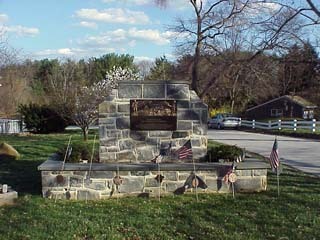 The Nether Providence Township Veterans’ Memorial is located at the Township Building at 214 Sykes Lane in Wallingford. The memorial was dedicated on Veterans’ Day 2001. 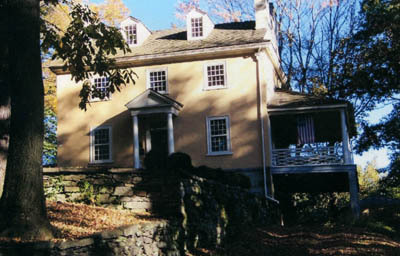 Pendle Hill, located on Plush Mill Road in Wallingford, is a world-renowned Quaker center for study and contemplation. Students come from all over the world to take part in Pendle Hill’s classes, lectures, study groups, and worship services. 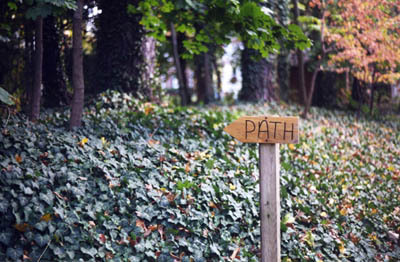 The Pendle Hill campus includes walking trails and a bookstore. For more information about the programs offered at Pendle Hill, please call 610-566-4507. Their web site is www.pendlehill.org. 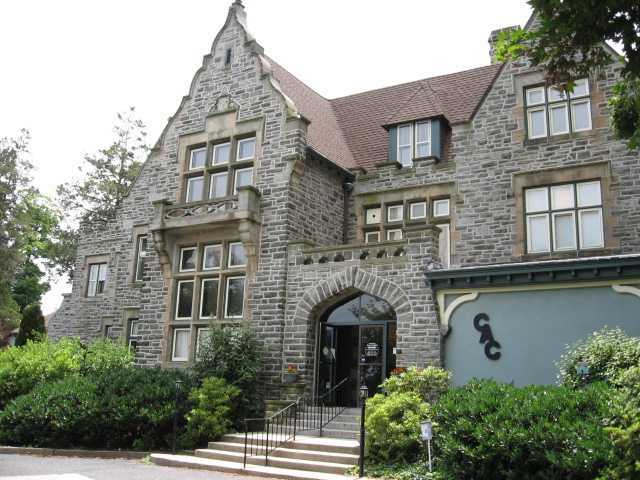 The Community Arts Center, located at 414 Plush Mill Road in Wallingford, offers a year-round schedule of classes and other arts related activities to students ages three and up. Housed in a hundred year old estate, the Center offers classes in drawing and painting, photography, print making, pottery, jewelry, sculpture, music, movement and creative writing. Classes are designed to meet the needs of students at various levels of competency. In addition, the Center offers professional artist studio time. Each summer the Center presents an arts extravaganza for children ages 4 – 15 at SUMMER SPREE. Young students experience a broad range of arts activities in the beautiful and supportive setting of the Community Arts Center. The Center offers ten exhibitions each year of the work of artists with both local and national recognition. All exhibits at the Center are free and open to the public. The Center exhibits are a great way to see new art and meet new artists. Programs and activities at the Center are open to the public. For more information, call the Center at 610-566-1713 or visit the Center on the web at www.communityartscenter.org. Visit the Center, stroll the historic grounds and stop in to see what’s going on. Everyone is welcome at the Community Arts Center! Their web site is www.communityartscenter.org.